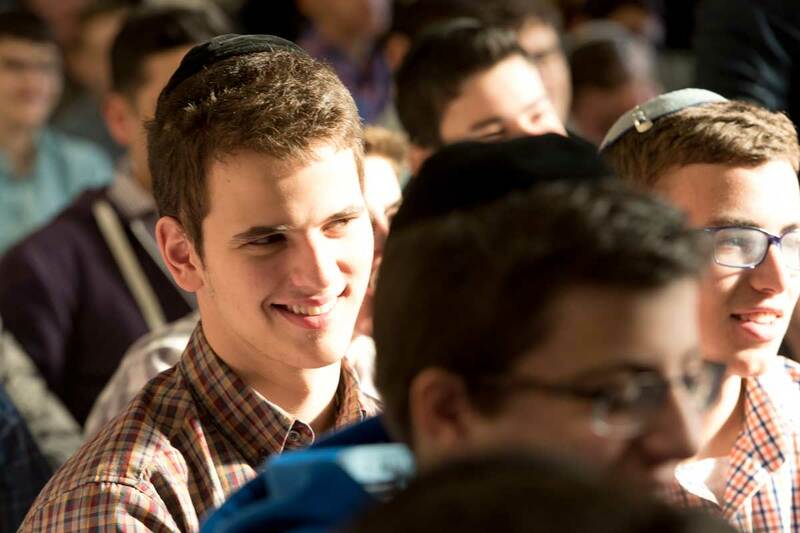 At Yeshiva University High Schools, we recognize that choosing a yeshiva high school is a major financial decision for families. For that reason, we are committed to helping families finance their children’s tuition costs at YUHS and assisting you every step of the way. We offer both need-based and merit based awards. Need-based awards are based on the demonstrated financial need of our families which is determined through a financial aid application process. Academic scholarships can be awarded to incoming 9th grade students (for the duration of the high school career) for those students that apply and are determined to meet the criteria for the merit award. For more details please contact the admissions office. Within the limitations of our budget, and according to our financial aid policies, YUHS uses the services of the School and Student Service for Financial Aid (SSS) and the supplemental form recommendations as a guideline in determining individual awards. Financial aid is renewable and families are required to apply each year. For questions about our financial aid process, contact Jennifer Gallegos in the Office of Student Finance at Jennifer.Gallegos@yu.edu or 212-960-5400, x5277. Families who would like to be considered for financial assistance must complete the application process by May 1st of the prior academic year. Applications will not be reviewed without an enrollment form and registration fee. File the PFS (Parents’ Financial Statement) by going to http://sss.nais.org/parents/ Follow the instructions to complete a PFS online. 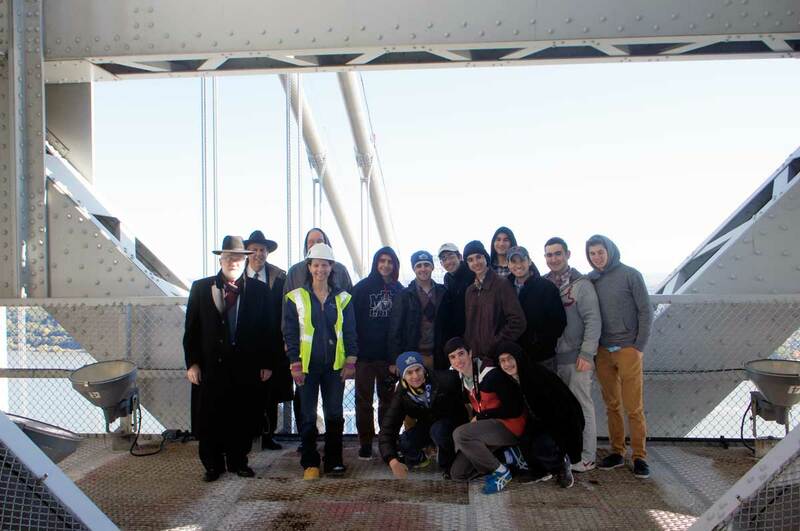 The school code for Yeshiva University High School is 2461. There is a fee for the application, which should be paid by credit card upon completion of the online application. FOR ALL FINANCIAL AID APPLICANTS: Complete the supplemental form which is attached on the PFS website. The supplemental form should be uploaded at the end of the PFS form along with your most recent 1040 tax return. There is no fee for this application. High School Academic Scholarships are awarded by the Head of School to superior academic students as they enter 9th grade. These scholarships will continue as long as the student maintains the high level of achievement expected of an Academic Scholarship recipient. High School Grants are awarded to incoming and continuing students who show financial need as determined by the Parent Financial Statement and the supplemental form application. Awards will be announced to individual families over the summer. The Financial Aid process must be completed each year in order to receive assistance. Grants are subject to change based on fund availability and new information as it becomes available. Contact Jennifer Gallegos in the Office of Student Finance at Jennifer.Gallegos@yu.edu or 212-960-5400, x5277 to discuss any questions or special circumstances you may have. Typically, financial aid applications are due before Pesach Vacation. Families will receive a reply by the end of May. Families have the option to appeal the decision made by our committee by writing a letter or sending an email with additional information. Increased aid will be based on the availability of funds. Do I need to reapply for financial aid every year? Will I receive the same amount? Families receiving financial aid need to reapply for aid each year that their child is enrolled at YUHS. All financial aid files are kept in strict confidence. Only financial aid officers and the YUHS Tuition Assistance Committee view and analyze financial information. Faculty and students do not know which families are receiving financial aid awards. What happens if I experience a change in my employment or income status? If a parent or guardian loses their job or otherwise experiences a significant loss of income, the family must notify the YUHS Business Office of Financial Aid. Depending on a variety of circumstances, YUHS may be able to increase the family’s award. If this occurs, we will expect the family to participate in quarterly reviews to demonstrate a continued job search. Alternatively, we do expect families to notify us of a change in employment of significant salary increase (10% or more). Failure to do so may cause termination of your aid package. What is the YU employee discount and can it be combined with other scholarships? Employees of Yeshiva University receive an employee discount to students on the high school, college and graduate level for their children and grandchildren. For more information, employees should contact the Human Resources department or the Executive Director. Students eligible for University employee benefits are not eligible for need-based scholarships. Students of YU employees are encouraged to apply for the distinguished merit scholarship and will be awarded an honorary scholarship should they qualify. Whom should I contact if I have questions about financial aid? Please contact Jennifer Gallegos in the Office of Student Finance at Jennifer.Gallegos@yu.edu or 212-960-5400, x5277 for any questions or more information.